Stress can be a major concern for adults. After all, it can take a real toll on your health. But stress can be much more serious for children. Stress management is one of the things a child psychiatrist can help your family with. Today, Dr. Dwivedi Tarunendu shares some practical stress management tips for the children in your life. Practice stress management yourself – Before you can help your child manage stress, make sure you’re managing your own. Your child can easily pick up on – and even mirror – your emotions. If you take care of your own stress, your child will have a better chance to get a handle on theirs. 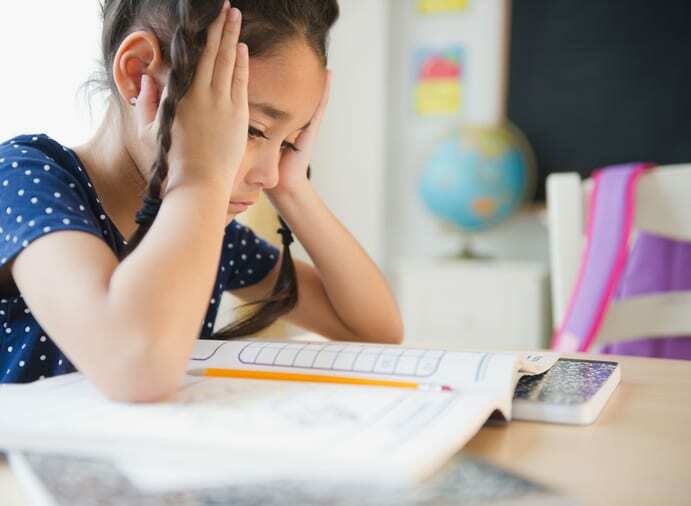 Explain that mistakes are OK – Feelings of failure can cause anxiety in children. Tell your children that making mistakes is a normal part of life and are an important way to learn. Don’t overload their schedules – Try your best to not fill your child’s schedule with numerous activities. While extracurriculars have many benefits, they also add a lot of stress and pressure to young minds and bodies. Your child needs downtime and playtime, as both allow kids to be kids. Make sleep a top priority – Make sure that your child gets at least 9-11 hours of sleep each night. A healthy amount of rest reduces stress, while boosting performance in school and extracurricular activities alike. Teach your children to listen to their bodies – Finally, explain to your kids the importance of listening to their bodies. Nausea and jitters are just two of the most common signs of stress. Teach them to recognize these symptoms, then help them find productive ways to cope in any situation. If you feel like your children need help managing their stress levels, don’t hesitate to call a psychiatrist. Dr. Dwivedi Tarunendu can help your entire family find ways to deal with all of life’s stressful situations. How Does Holiday Stress Affect Kids?